Nuclear war is the only foreseeable threat to America’s survival in this century, and Russia is the most plausible nation from which a large-scale nuclear attack might originate. Other countries lack the means and/or the motivation to mount such aggression, but Russia has over 2,000 nuclear warheads capable of reaching the U.S., and tensions between the two countries are rising. The current U.S. strategic posture, which threatens massive retaliation to deter nuclear attack, probably cannot be sustained indefinitely. Some day, in some way, deterrence will break down. Ten nuclear warheads could collapse the U.S. electric grid. Fifty could render every major city uninhabitable. Two hundred might well spell the end of American civilization. Most of the Russian warheads are mounted on long-range ballistic missiles, and Washington currently has no plan for intercepting such weapons if they are launched in large numbers. During the Cold War, U.S. leaders made a deliberate decision to forego strategic defenses of the homeland in order to stabilize the superpower arms race. The current U.S. strategic posture, designed mainly to deter rational adversaries, cannot cope with a wide array of potential scenarios such as irrational leaders, accidental launches or breakdowns in the chain of command. 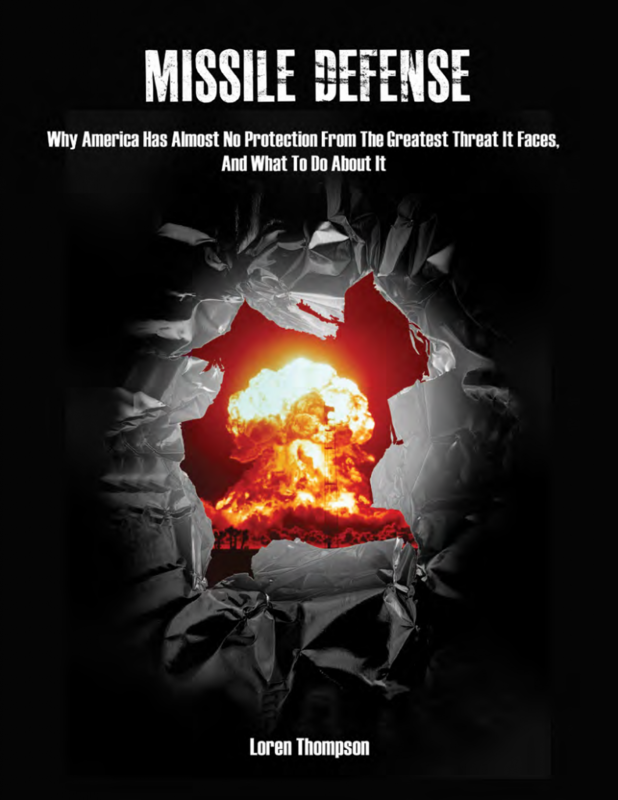 To cope with the full spectrum of ballistic threats to America’s homeland, a layered defense including interceptor missiles and/or beam weapons is required. The system would be costly, but not compared with the value of assets that could be destroyed in a nuclear war. However, current plans call for spending less than one-percent of the defense budget on relevant technologies. The physics of countering large-scale nuclear attacks are daunting but doable. 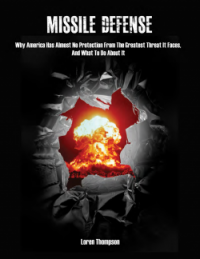 The logical place to begin is by expanding the current Ground-based Midcourse Defense deployed on the U.S. West Coast, which is oriented mainly to threats from North Korea but could be configured to intercept Russian warheads more effectively. Other assets already in the joint force such as the sea-based Aegis combat system could be upgraded to create a nascent layered architecture. A truly robust system would probably require a space-based layer too. If these steps are not taken, there will be no way of protecting America on the day deterrence fails.